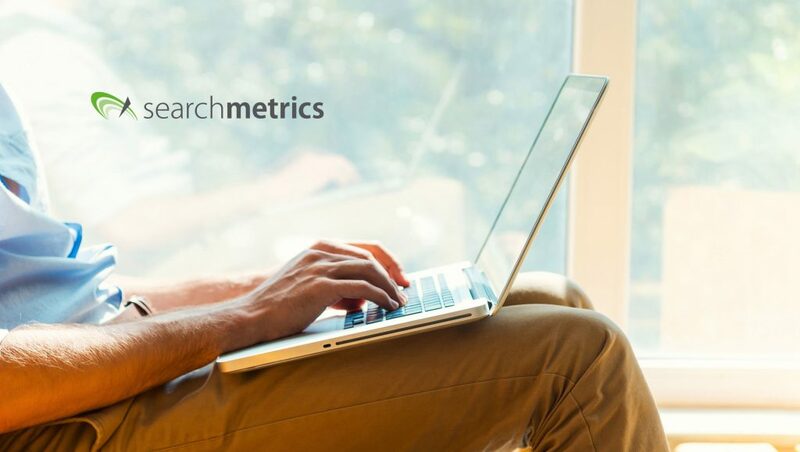 Brands’ organic search strategies on Google should now be tightly tailored to the niche they operate in, according to the latest research by Searchmetrics. That’s because Google’s use of technologies such as AI and machine-learning are helping it pin-point, more clearly than ever, the specific factors that satisfy search queries in different niches and contexts. The top results for ‘furniture’ related searches have on average 27.9 images per page − the highest of all the niches. It’s likely that Google has learned that queries for this niche are best satisfied by giving searchers the opportunity to scan through a large selection of relevant images. Similarly, in the ‘recipes’ niche, the top ten search results average 19.8 images per page, perhaps because Google’s recognized the advantage of using visuals to guide users through cooking steps. By contrast, the finance sector niches had the lowest number of on-page images; the ‘credit’ niche with around 6.5 images a page and ‘financial planning’ with 8.4 per page. In finance, the information-driven nature of queries, with people wanting facts or explanations about loans, mortgages and savings etc. means images are less important than text content.